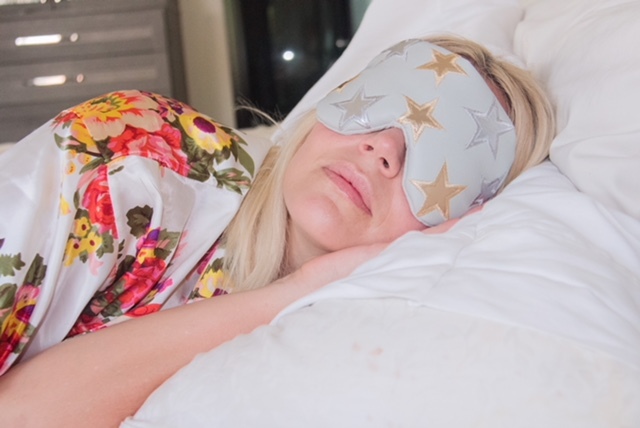 WONDERING: DO YOU BELIEVE IN THESE MYTHS ABOUT SLEEP? 1. Myth: You need 8 hours of sleep in order to function the next day. Wrong! We often hear in the news that 8 hours is the magical number in order to function properly the next day but everyone is so different that it may not necessarily be for you. One person may only need 5 hours while another person may need 9. We work so much these days that even 8 hours seems unattainable. How do you know how much sleep is needed for you? It depends on how you're feeling throughout the day. You should allow yourself to sleep as long as you need. 2. 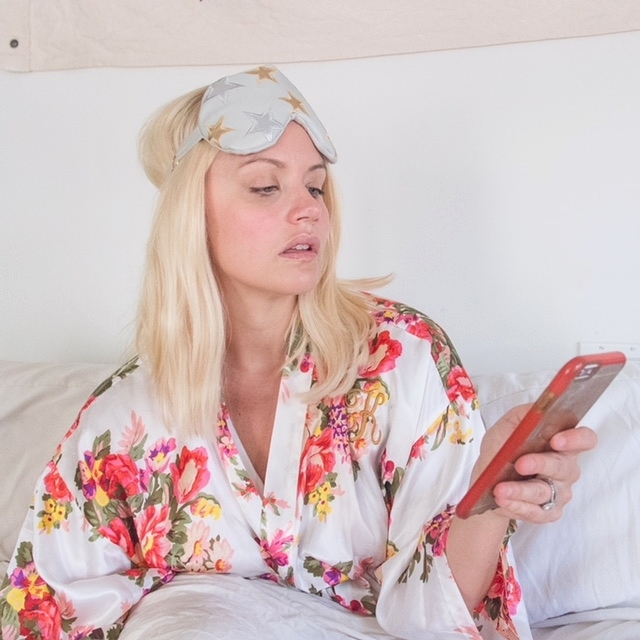 Myth: TV and Scrolling through Social Media help you fall asleep. 3. Myth: Alcohol will help give you a better night's sleep. Yes, it's true. Alcohol does help you fall asleep more easily however, it interrupts your sleep throughout the night because you are dehydrated. According to Dr. Epstein, who is a chief Medical officer at Sleep Healthcenters, "you sleep lighter when you drink and are awake more often." 4. Myth: Insomnia only happens to people who are anxious or depressed. Wrong! Insomnia can happen to anyone. A number of factors can attribute to it including stress, extended time in bed, jet lag, and a poor sleeping environment (noise, temperature, and light). A type of insomnia called Transient Insomnia usually lasts a week and does not recur. WonderFact: There are new findings that meditation is helping cure insomnia. Read the article here. 5. Myth: Taking catnaps daily doesn't affect your nightly sleep pattern. Wrong! If you're like me and you love to take naps daily, you see the effects in your nightly sleep pattern. If you're gonna take hour long naps, you'll need an hour less of sleep. 6. Myth: Snoring is harmless. According to the National Sleep Foundation, snoring affects 90 million American adults-37 million on a regular basis. If you suffer from loud or even chronic snoring, you could be suffering from a life-threatening condition known as OSA( Obstructive Sleep Apnea). It causes the airways to become blocked by pausing your breath while you sleep. It can put strain on your respitaory systems and increase your chances of a stroke or heart attack. It is best to consult a doctor if you have it. 7. Myth: You swallow spiders every year while asleep. Haha! This one is my favorite because I have woken up in the morning thinking I swallowed a spider. According to some old wives tales, we swallow around 8 spiders a year. However, this myth is very unlikely considering we make noise and vibrate in our sleep which is likely to scare off the spiders. Sorry Charlotte, you're gonna have to spin your web somewhere else!